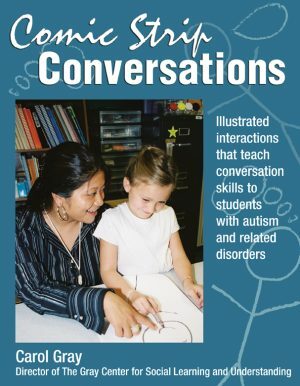 This unique and easy-to-use lesson plan was developed to share information about Autism Spectrum Disorders with general education students, to explain behaviors that might otherwise be misinterpreted as frightening, odd, or rude. Reviewing of the five senses with students creates the perfect introduction to their sixth—or social—sense. Then the perspective-taking activities focus on how other people see, hear, touch, taste, and smell, and how that can affect the way they feel and think. The Sixth Sense II is more comprehensive than the previous release and is appropriate for elementary students ages seven to twelve. 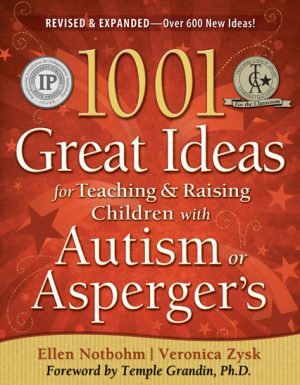 This revised version also includes an FAQ section and a helpful Resource Guide! 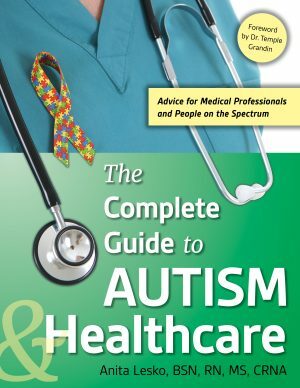 This unique and easy-to-use lesson plan was developed to share information about Autism Spectrum Disorders with general education students, to explain behaviors that might otherwise be misinterpreted as frightening, odd, or rude. Reviewing of the five senses with students creates the perfect introduction to their sixth—or social—sense. Then the perspective-taking activities focus on how other people see, hear, touch, taste, and smell, and how that can affect the way they feel and think. 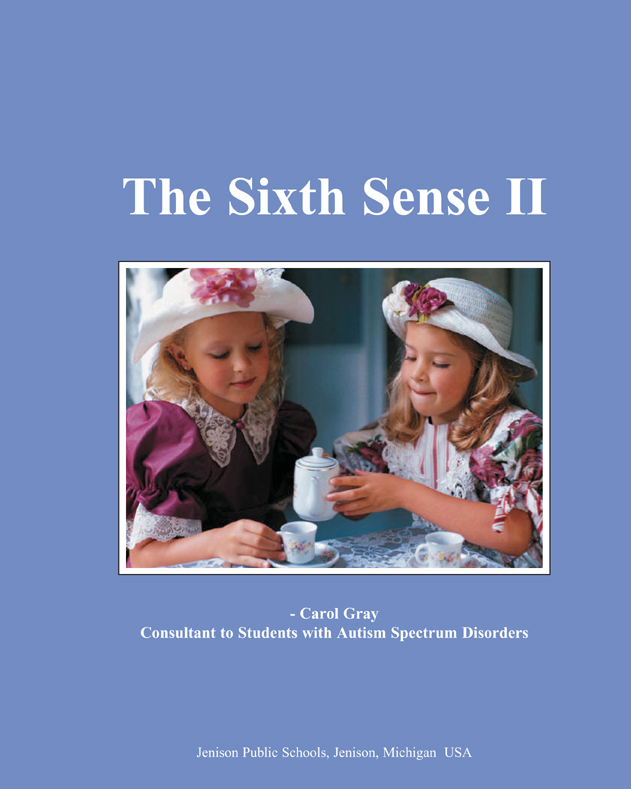 The Sixth Sense II is more comprehensive than the previous release and is appropriate for elementary students ages seven to twelve. 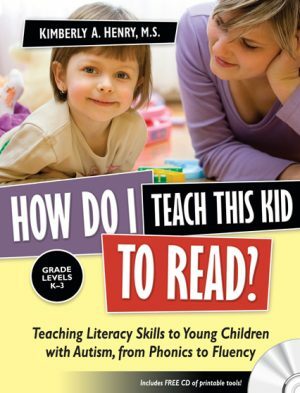 This revised version also includes an FAQ section and a helpful Resource Guide! What is it like to have a Sixth Sense impairment?